Staying active and healthy is an important part of the HHHunt lifestyle. That priority is why our communities include an abundance of active lifestyle amenities. 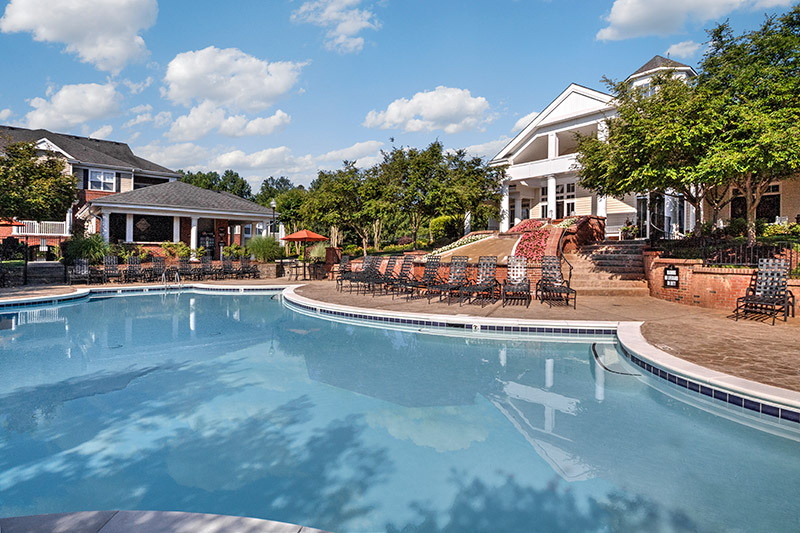 Our apartment communities, for example, boast cutting-edge fitness centers, such as Abberly Green in Mooresville, NC. These amenities have become very popular and highlight the demand for active living. We can’t forget about pets because they are truly members of our family. Pet amenities are increasingly requested in new communities. Our apartments in Mooresville, NC includes a 5,000 sq ft dog park. We believe it’s how you live that matters and choosing the lifestyle that best suits you is important. Finding a community to call home that includes the amenities you desire most will make your home even more special. For more information on apartments in Mooresville, NC that have all of these amenities and more contact Abberly Green.